1945-Reconstruction and Growth | Company | RENGO CO.,LTD. 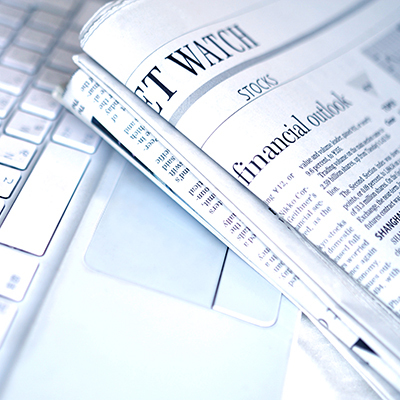 1949 Rengo Shiki obtained listings on stock exchanges. Demand for corrugated boxes recovered. 1961 The Tonegawa Paper Mill was constructed in Iwai-shi, Ibaraki Prefecture. 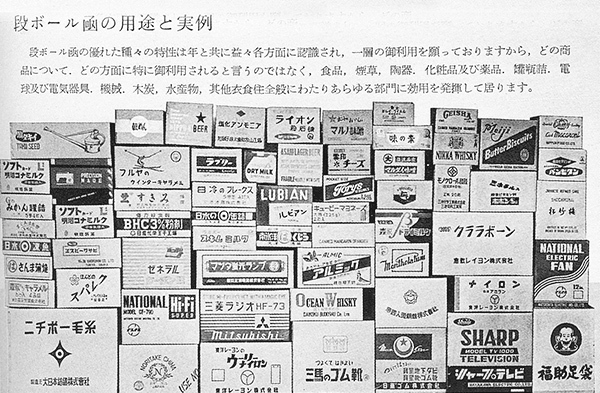 1956-65 New corrugated plants were built and new production lines were added in Sapporo, Hakodate, Sendai, Nagano, Maebashi, Kawasaki, Shimizu, Shiga, Kyoto, Wakayama, Hiroshima, Matsuyama and Tosu. 1963 President Teijiro Inoue passed away at the age of 82. Postwar reconstruction efforts began at the six plants that had suffered only little war damage: the Yodogawa and Katsushika Paper Mills, as well as the Kawaguchi, Kyoto, Yodogawa and Kokura corrugated plants. 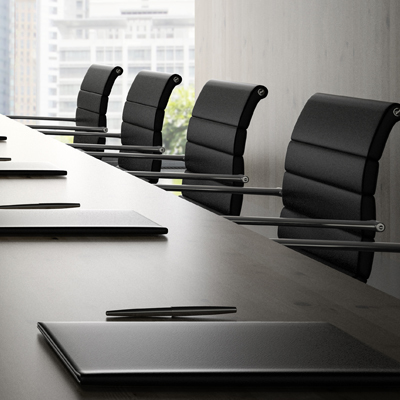 In order to prepare for subsequent capital increase, Rengo Shiki obtained a listing on the Osaka Stock Exchange in 1949 and on the Tokyo Stock Exchange in the following year. At that time, the capital of the company was ¥10 million. The special procurement that accompanied the Korean War, which broke out in 1950, led the Japanese economy to revival. 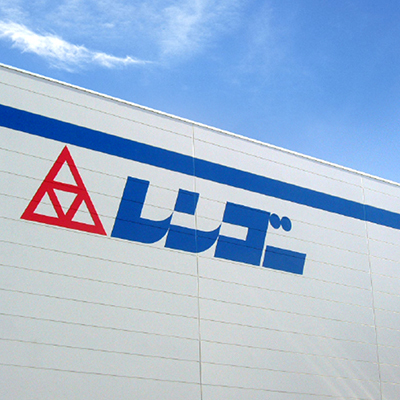 As demand for corrugated packaging also grew sharply, Rengo Shiki introduced technology from overseas to modernize its facilities. 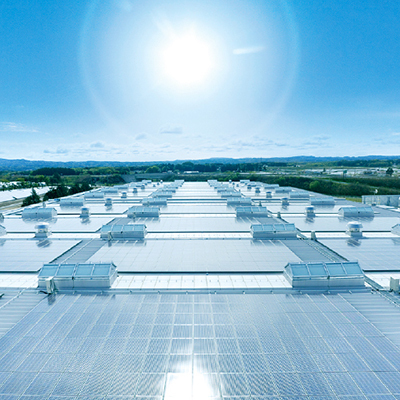 In view of its position as the top-ranking manufacturer in the industry, the company led the modernization of the industry by, for example, inviting other companies in the industry to its plants. 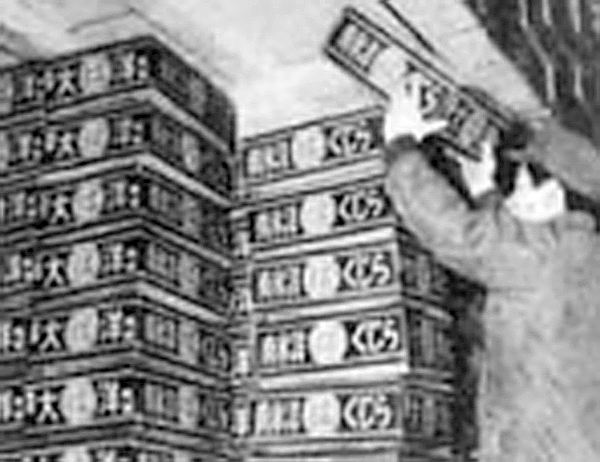 Shortly, a forest protection policy was announced, prompting a shift from wooden boxes to corrugated ones, and demand rose for packaging for mandarin oranges, apples and other fruit and vegetables, as well as for seafood, which had theretofore been packed using wooden boxes (Photo 9). Ten years after the war ended, the Japanese economy shifted from rehabilitation to rapid economic growth. 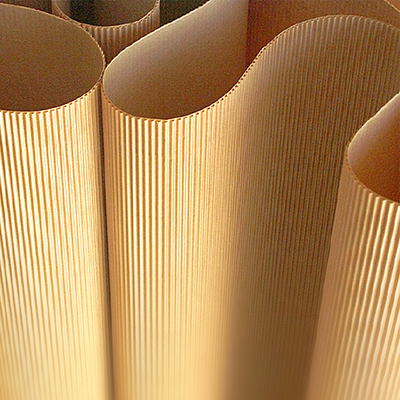 With the improvement of the lives of consumers, demand for corrugated boxes continued to grow sharply, achieving double-digit growth every year. In particular, the spread of televisions, refrigerators and other home electric appliances led the growth of the market (Photo 10). 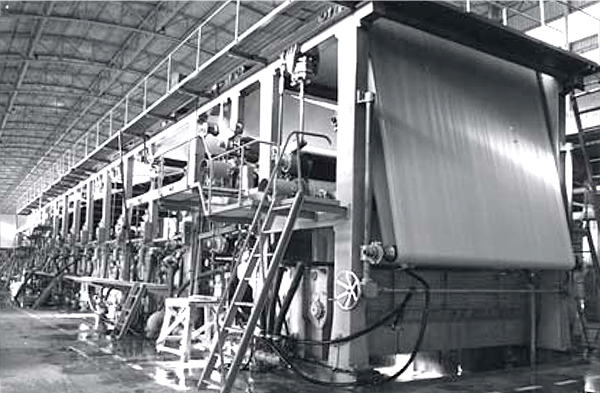 Rengo Shiki opened new plants at a rate of at least one per year in order to establish a system for supplying a sufficient volume of corrugated boxes and at the same time built the new Tonegawa Paper Mill in Iwai-shi, Ibaraki Prefecture to establish an integrated production system starting with paperboard (Photo 11). Photo 12: A poster for the Shochiku movie "Ruten"
In 1959, Rengo Shiki celebrated the 50th anniversary of its foundation. When President Inoue took this opportunity to publish his autobiography entitled "Shogai no Ippon-sugi (a Japanese cedar in my life)," the Nihon Keizai Shimbun newspaper asked him to contribute to its column entitled "Watashi no Rirekisho (My Personal History)." The life full of ups and downs he had when he was young fascinated readers, and in addition, Asahi Broadcasting Corporation aired a serial television drama program "Ruten" (Vagrancy) in 28 installments over a half-year period, obtaining a high audience rating. In the following year, Tsuneo Ishihama published the novel "Ruten," which was adapted for the stage and performed at the Nakaza theater in Dotonbori, Osaka, and the Shochiku movie "Ruten" was also popular (Photo 12). Three years later, Mainichi Broadcasting System, Inc. aired a television drama trilogy based on this subject, starring Hisaya Morishige. In 1963, in the midst of the ongoing "Ruten" boom, President Inoue closed his career at the age of 82.